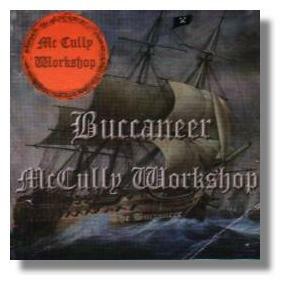 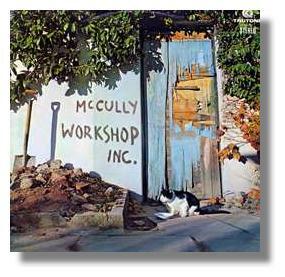 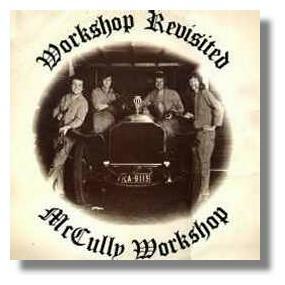 McCully Workshop MP3s available to buy from Rhythm Records. 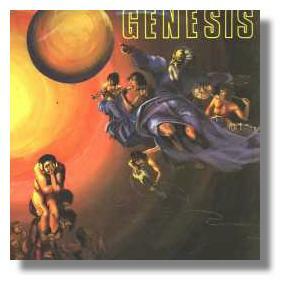 ** 'Birds Flying High' was actually the b-side of 'Rainbow Illusion' but it was 'Birds Flying High' that made the charts when LM Radio DJ flipped the single over. 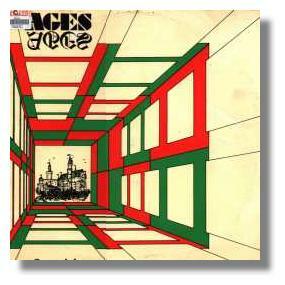 Note: LM Radio became Radio 5 (known later as 5fm) on the 20th May 1975.